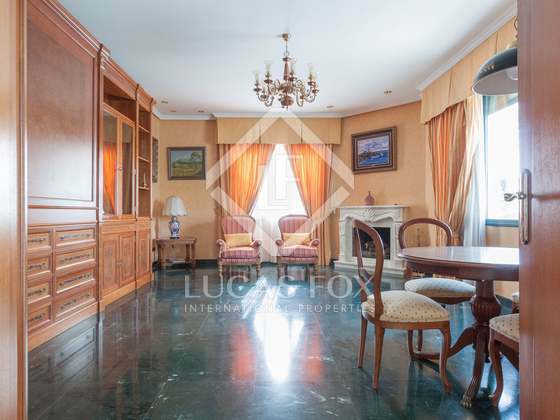 Beautiful classic 5-bedroom house to buy in the Conde Orgaz area. Large classic house with a lovely garden for sale in the leafy Conde Orgaz residential area. 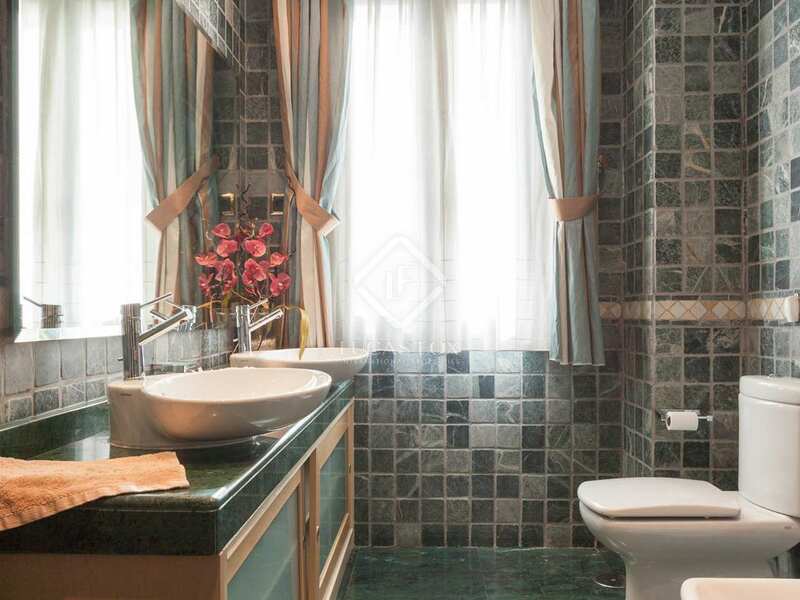 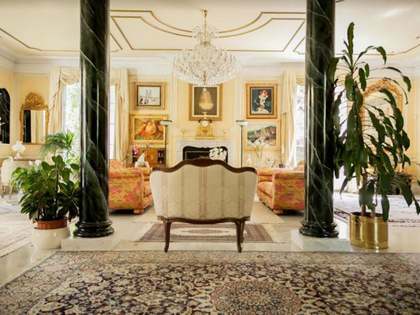 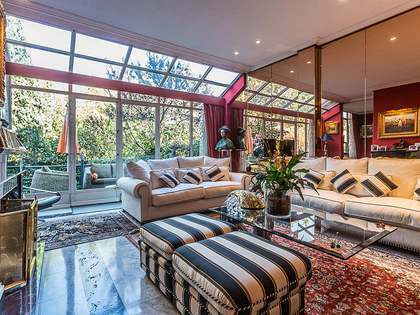 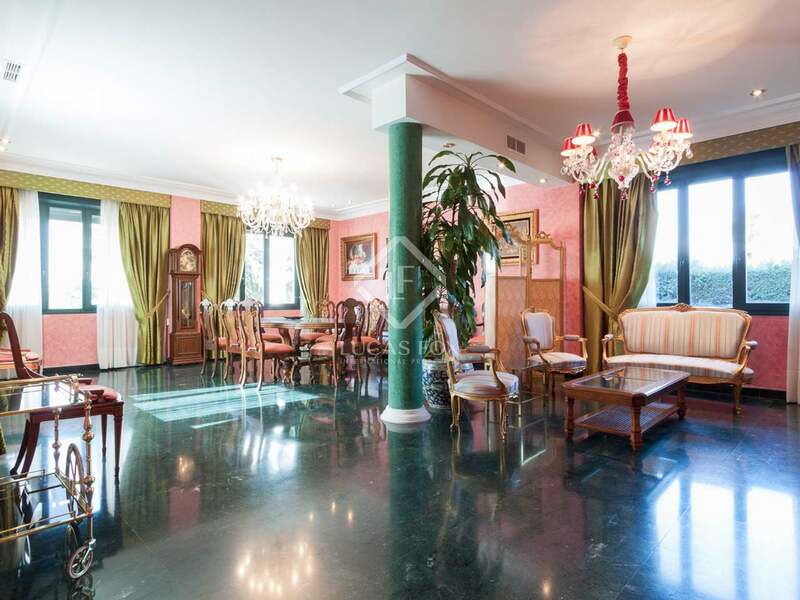 Stunning, huge, classic house built with the best quality materials, offering a perfect layout and luxurious lifestyle in a peaceful, green residential area of Madrid. 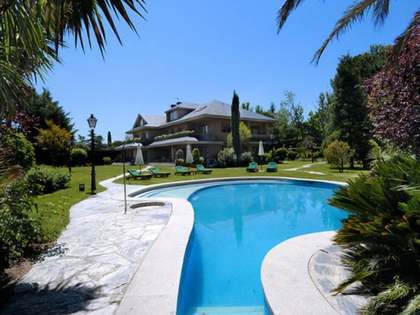 This elegant property has everything that even the most demanding client could wish: a beautiful garden with centennial trees, panoramic terrace, outdoor swimming pool, barbecue area, indoor pool with a motor to swim against the current, spa, jacuzzi, gym, winery area, car parking spaces for 5 cars, sophisticated security system, central vacuum system, under floor heating and air conditioning, private lift... the list continues but, in short, everything that you could dream of. 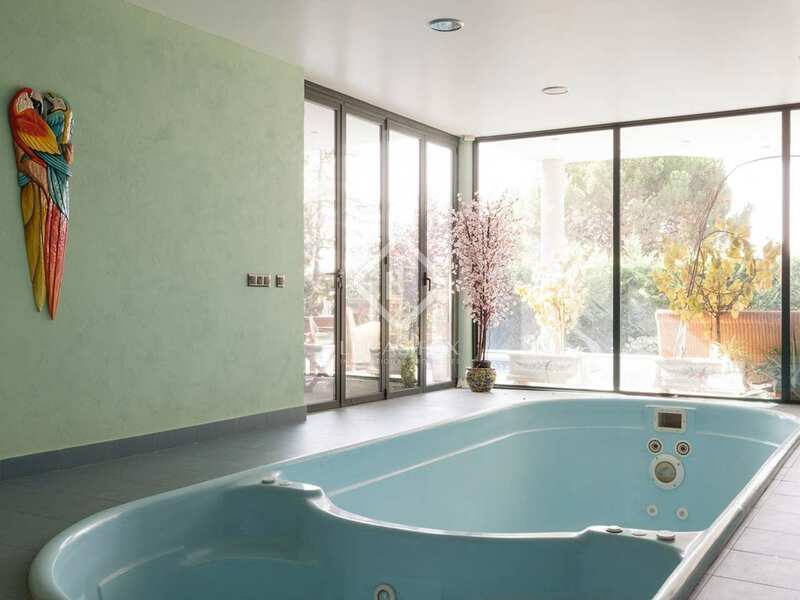 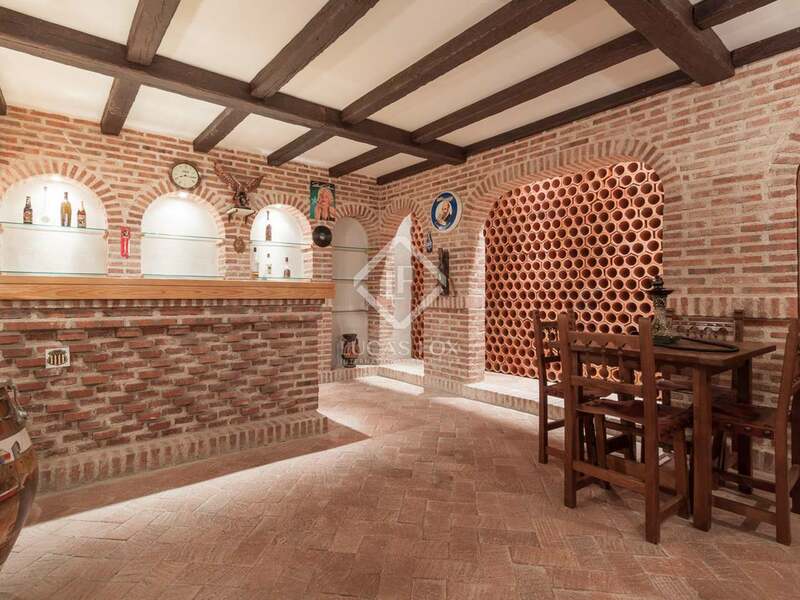 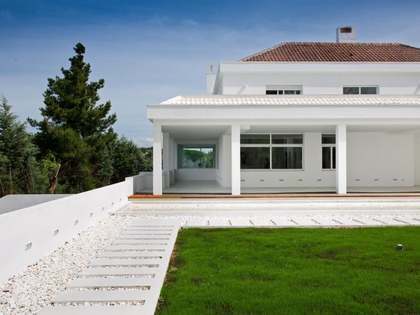 It is a 1,024 m² house located on a plot of 1,400 m² with a beautiful garden and plenty of outdoor spaces. 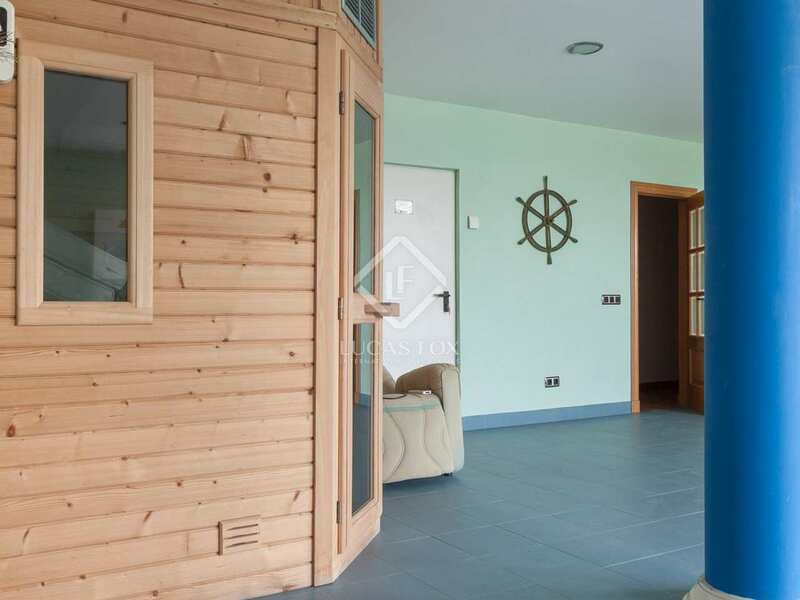 Spread over 3 floors, there are plenty of living areas, a modern kitchen, 5 en-suite bedrooms, 7 bathrooms and a service area with its own kitchen. 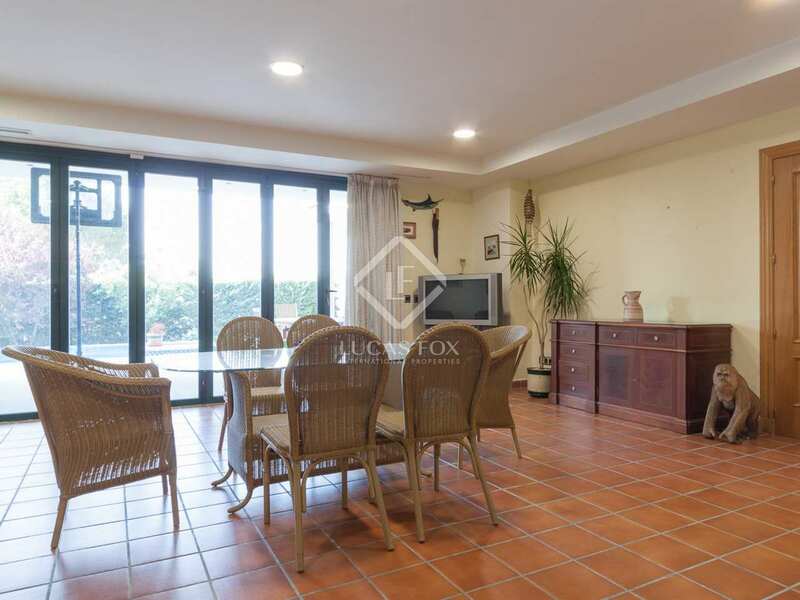 Ideal for families who want to have a garden and swimming pool but with the service and convenience of the city at their fingertips. 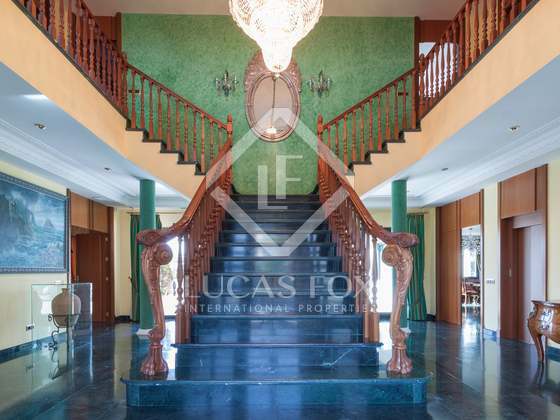 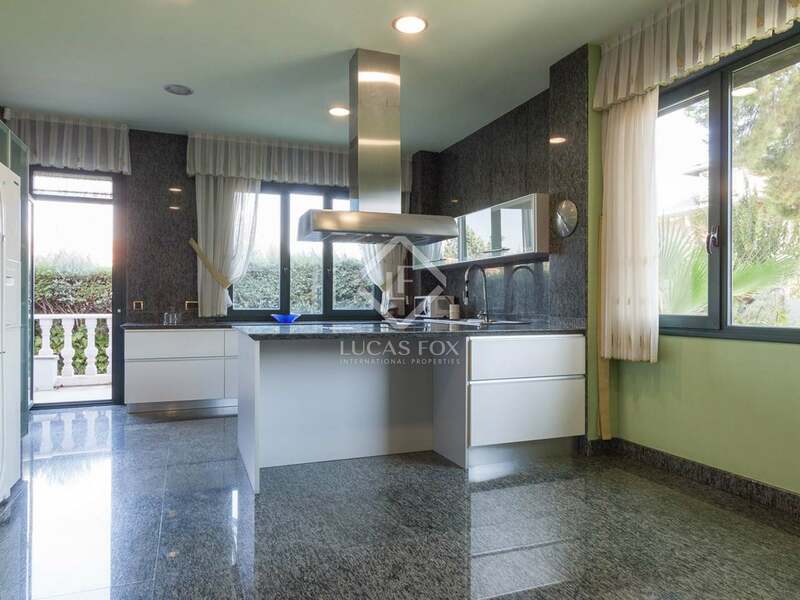 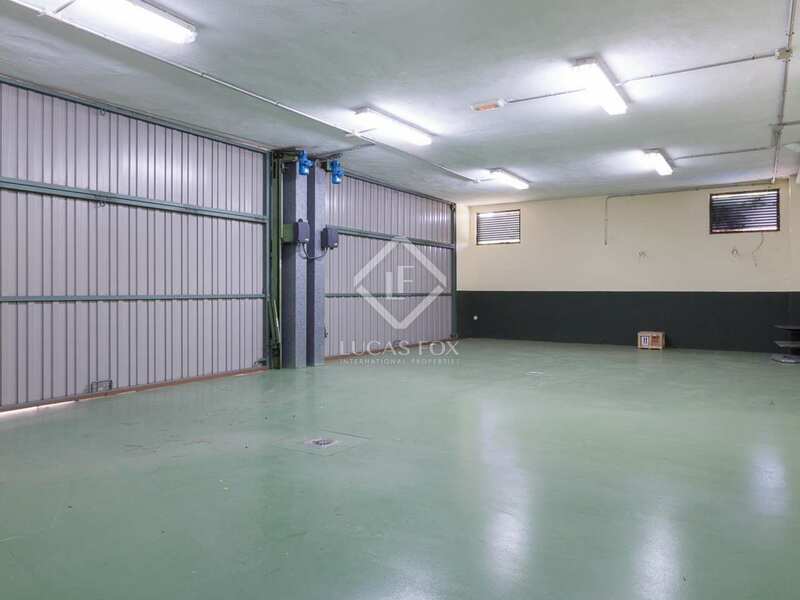 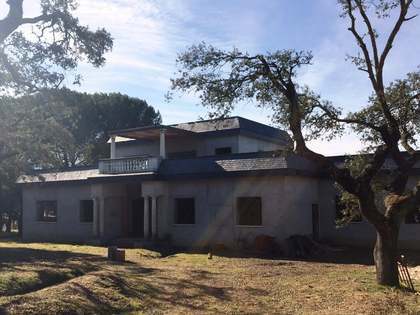 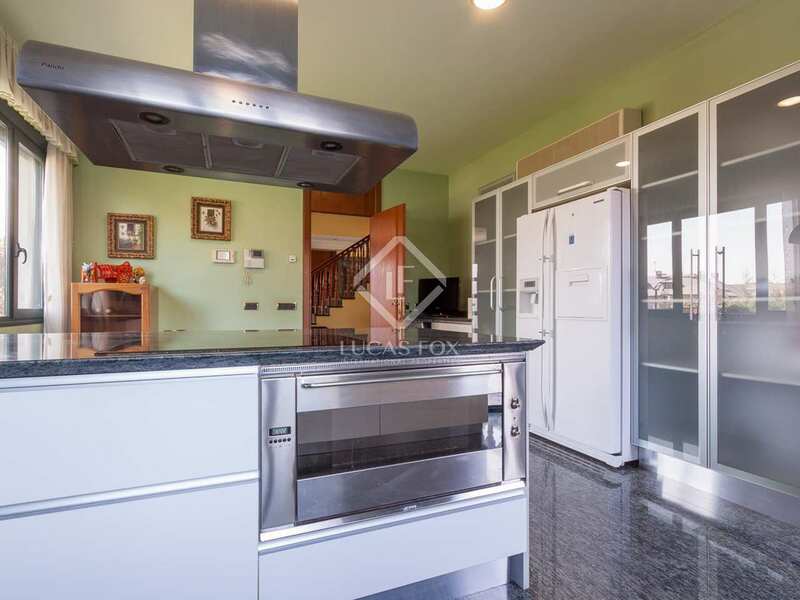 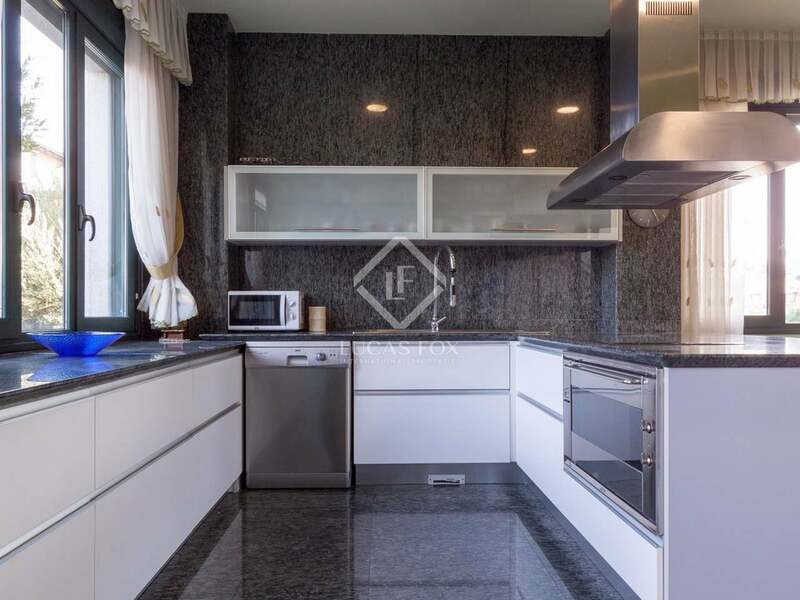 This is a unique opportunity to buy an incredible house in one of the best residential areas of Madrid with good access to the airport and city centre. 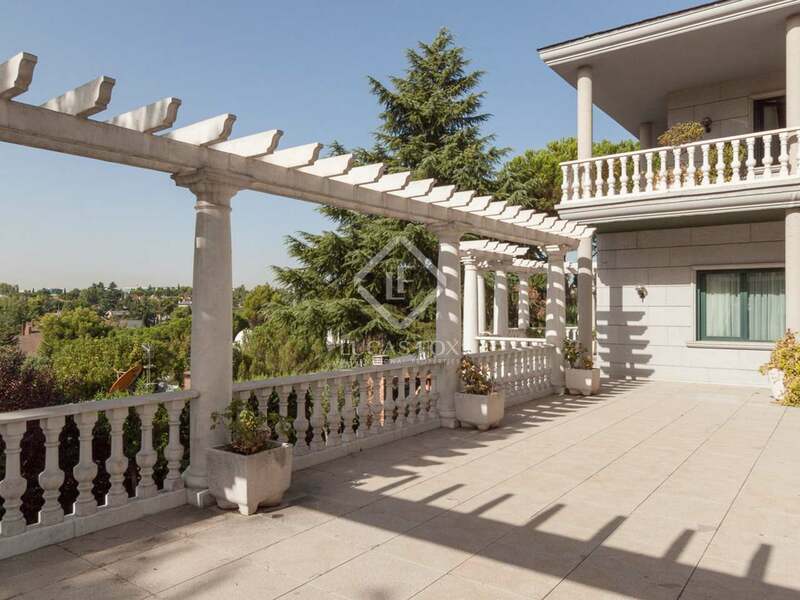 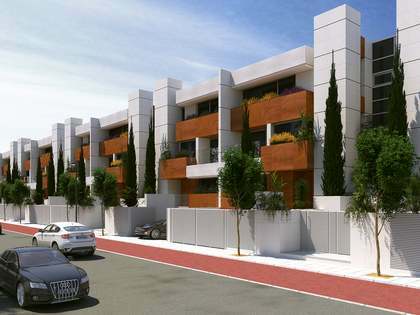 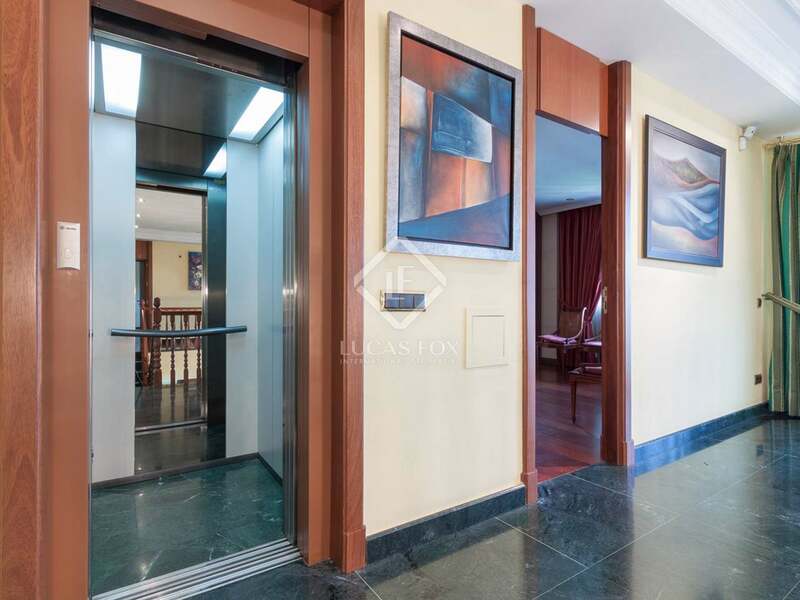 Conde Orgaz is a quiet, leafy, residential area located in Madrid city, close to international schools and shops, restaurants and the motorway for the airport and M30.